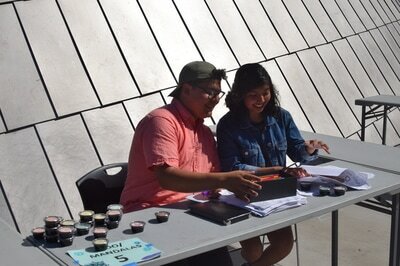 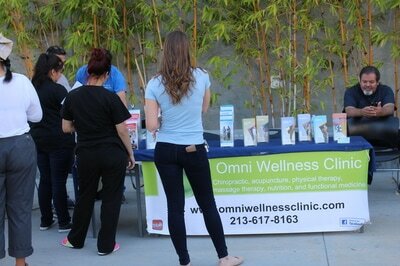 In total we had 34 confirmed participants to lead activities and give resources out at booths. 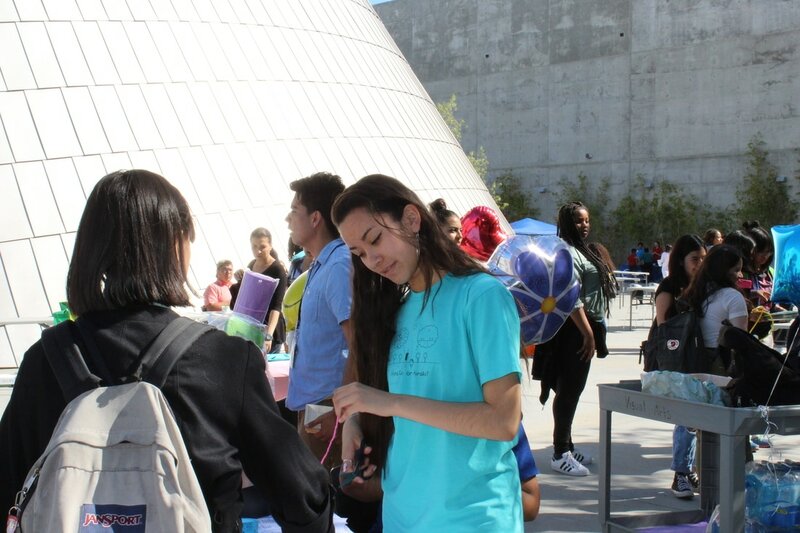 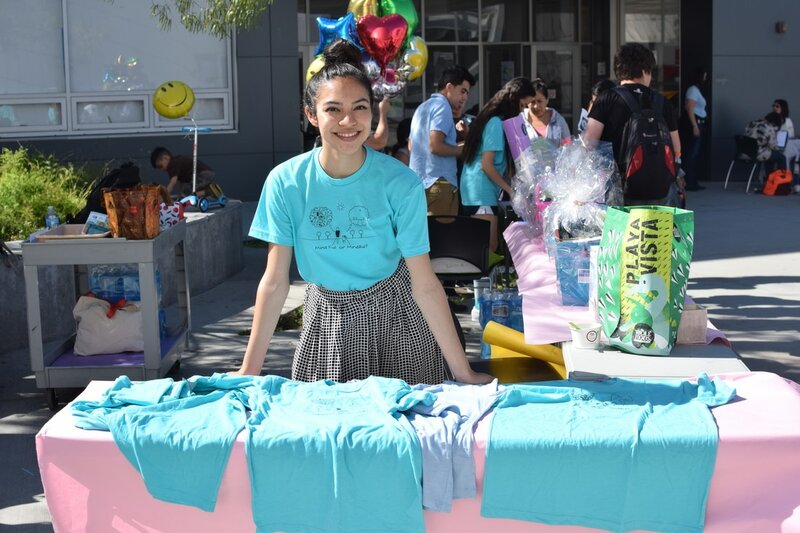 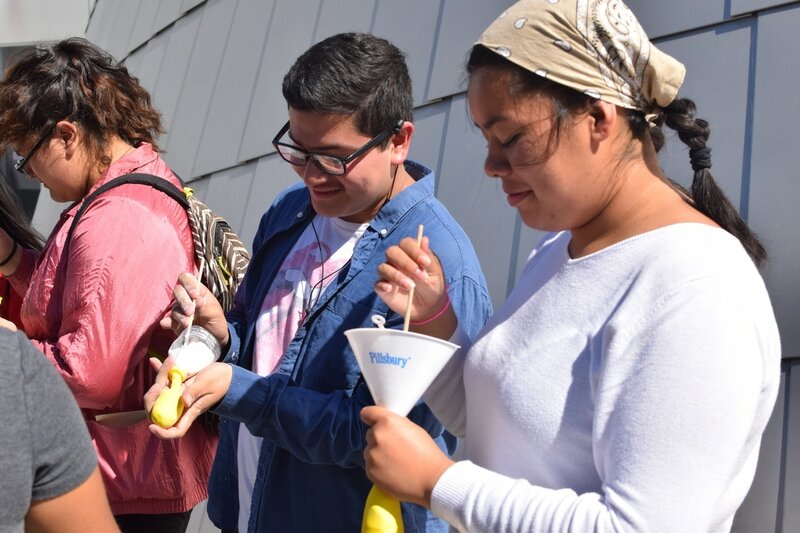 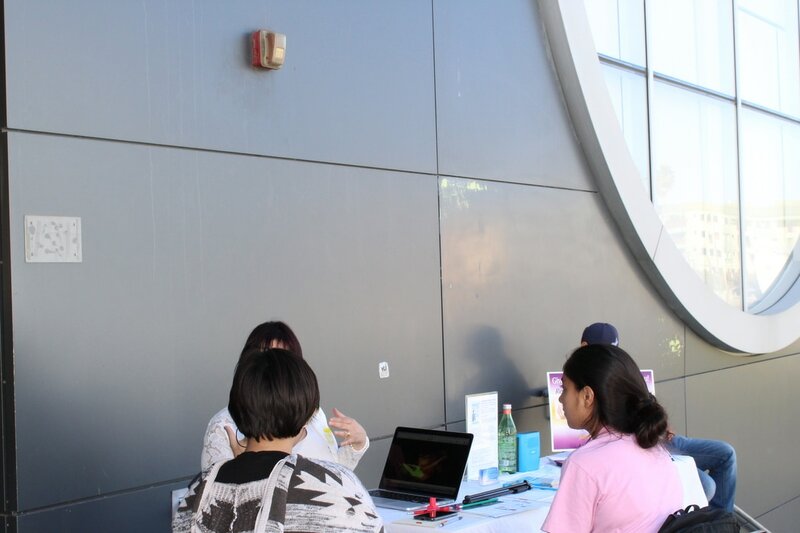 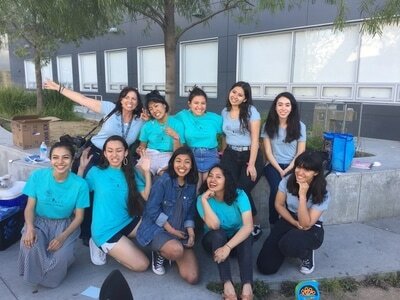 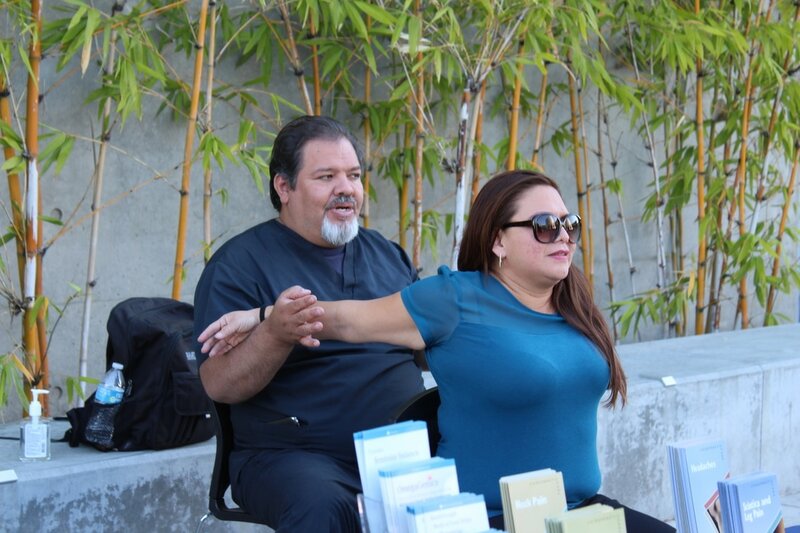 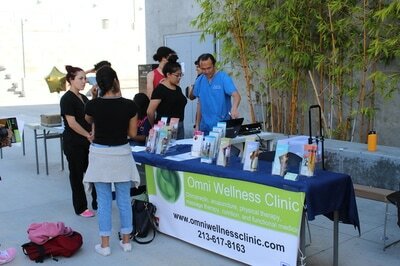 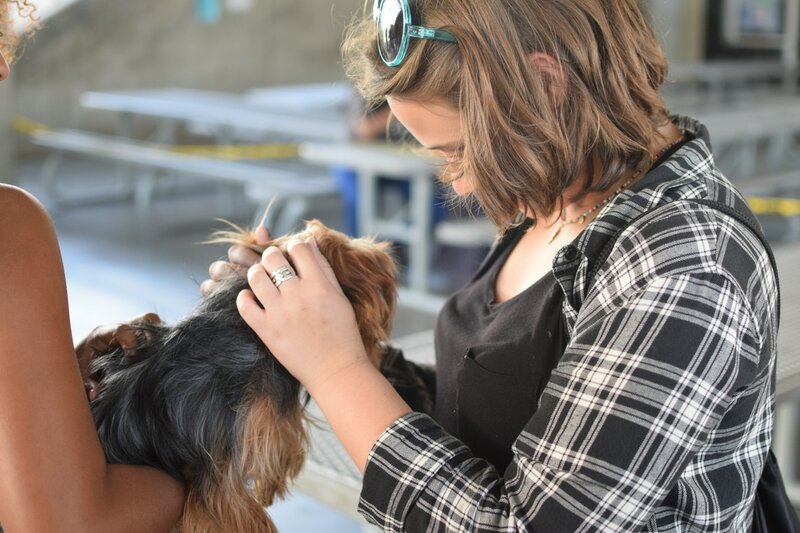 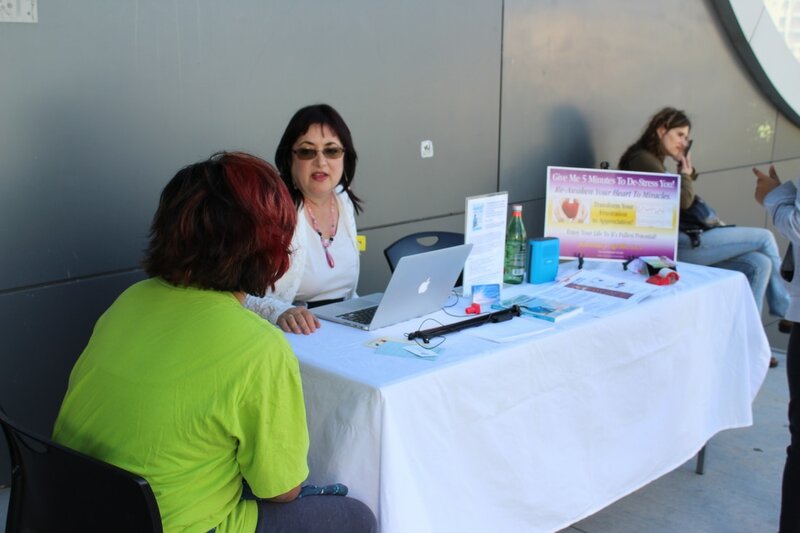 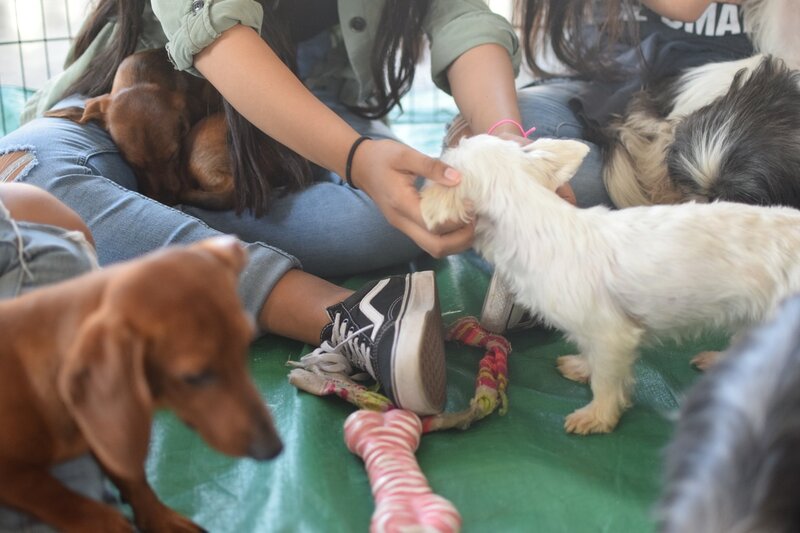 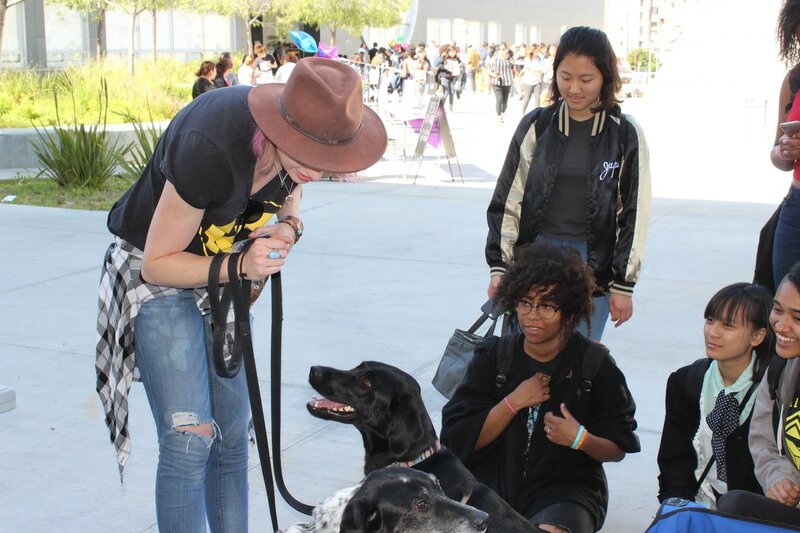 Our community organizations helped expand the students' knowledge on possible stress coping tools to consider, these ranging from OMNI Wellness Center, an immigration lawyer, and K9 Connection. 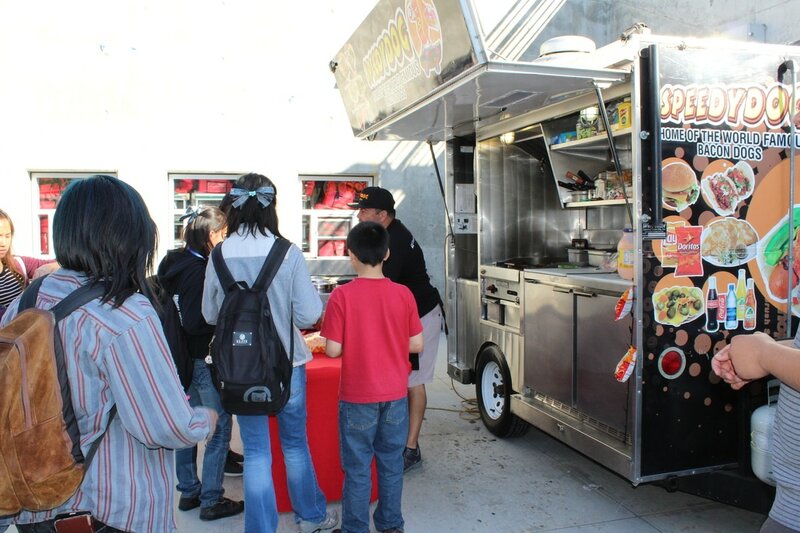 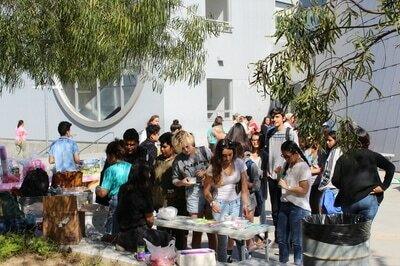 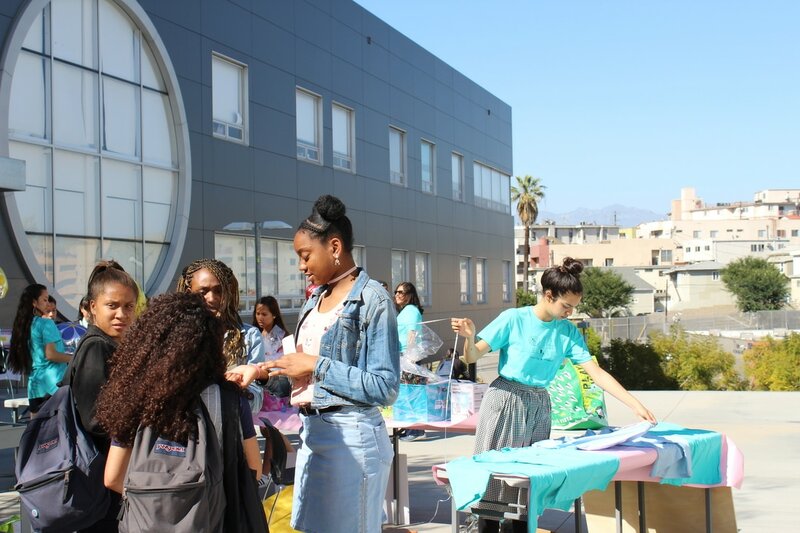 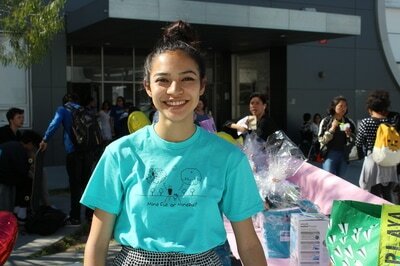 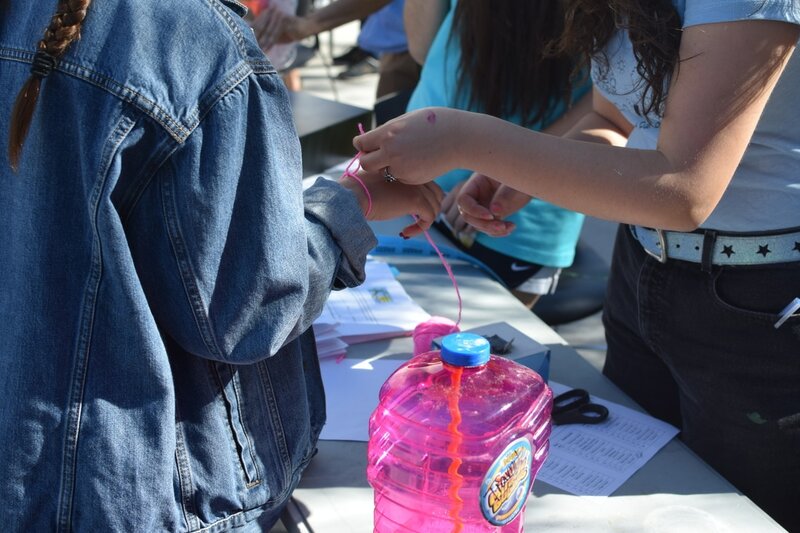 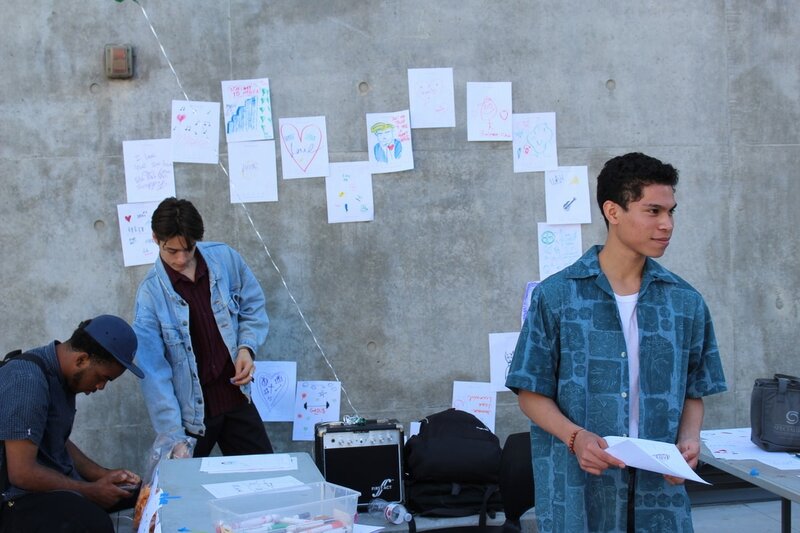 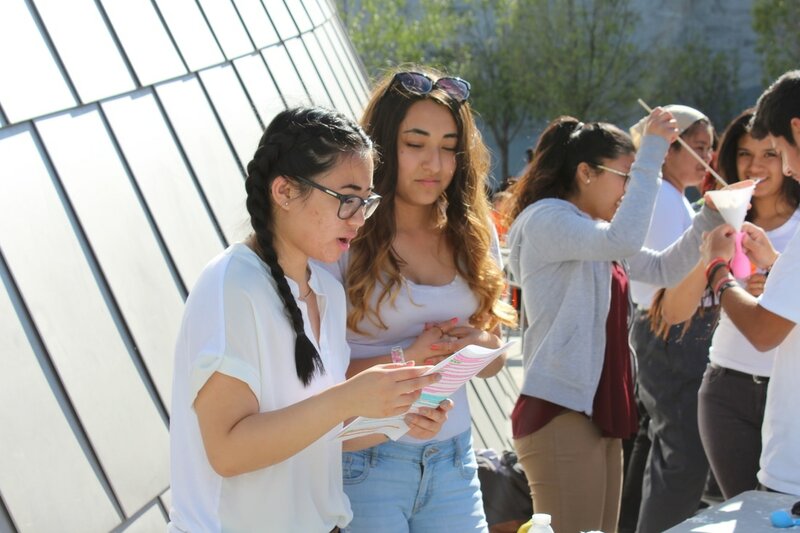 Each organization had an activity to help students. 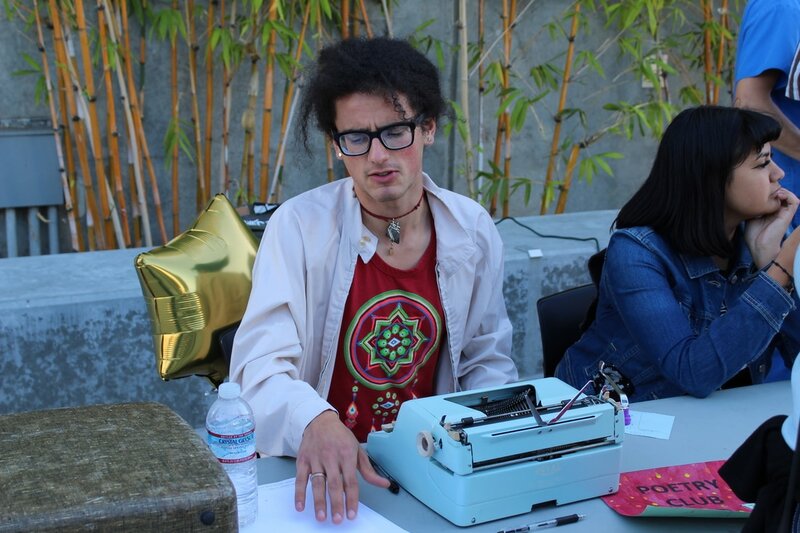 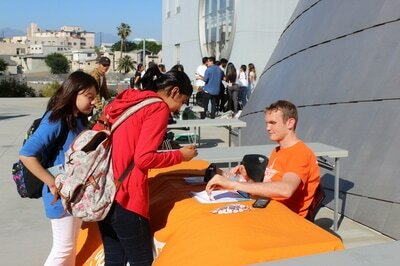 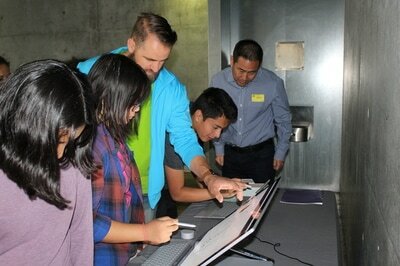 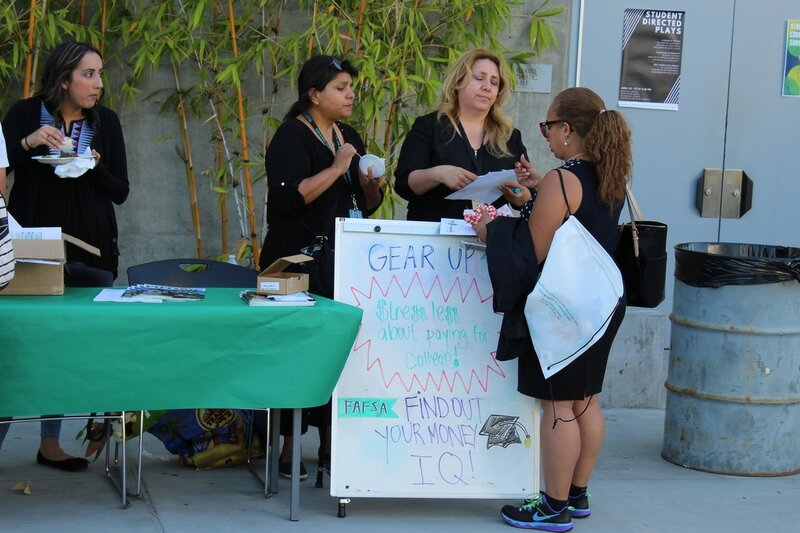 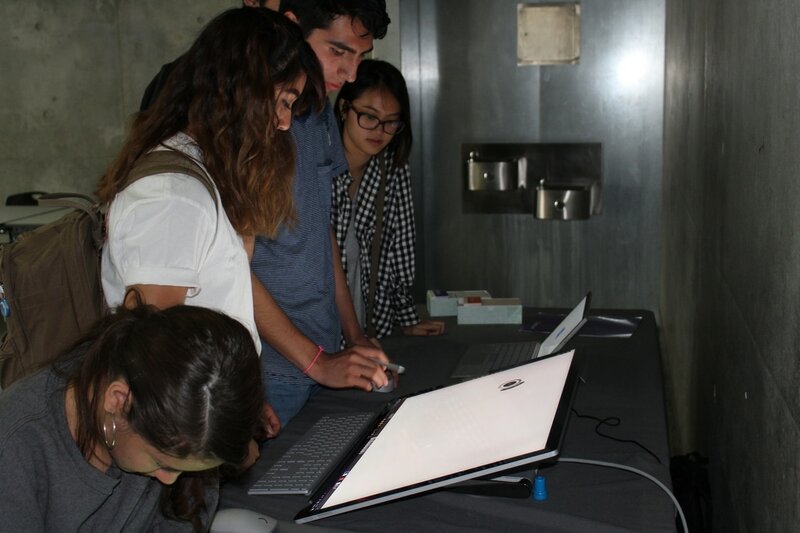 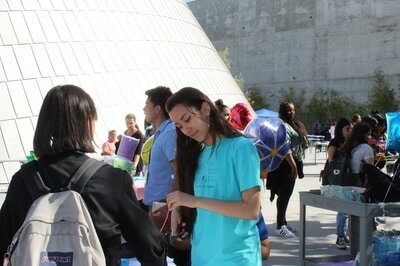 For example, GEAR UP helped students find out about their money IQ and answer any stressful questions! We incorporated our lunch activities and made them into three separate booths: goo, stress ball making, and mandala coloring. 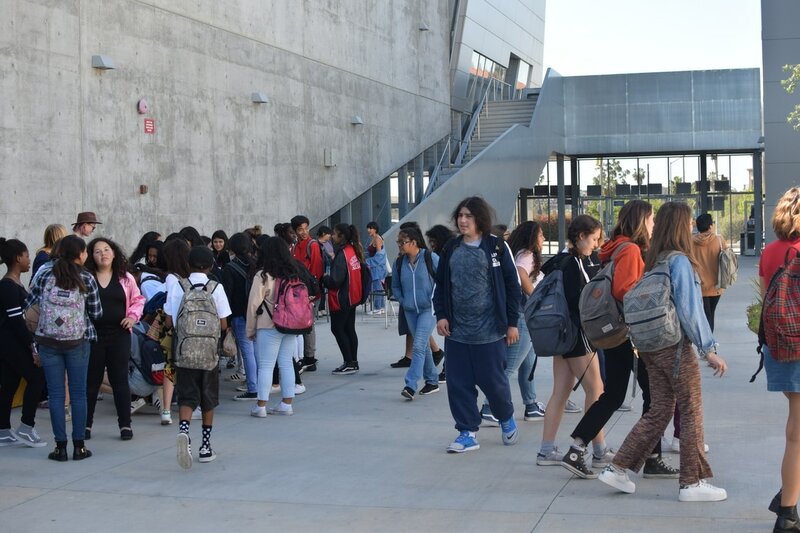 This brought a familiar feel to what we have already incorporated to our school since the beginning of the year and gave students an opportunity to practice the exercises taught within the classroom presentations and throughout the lunch activities! Puppies were a major hit! 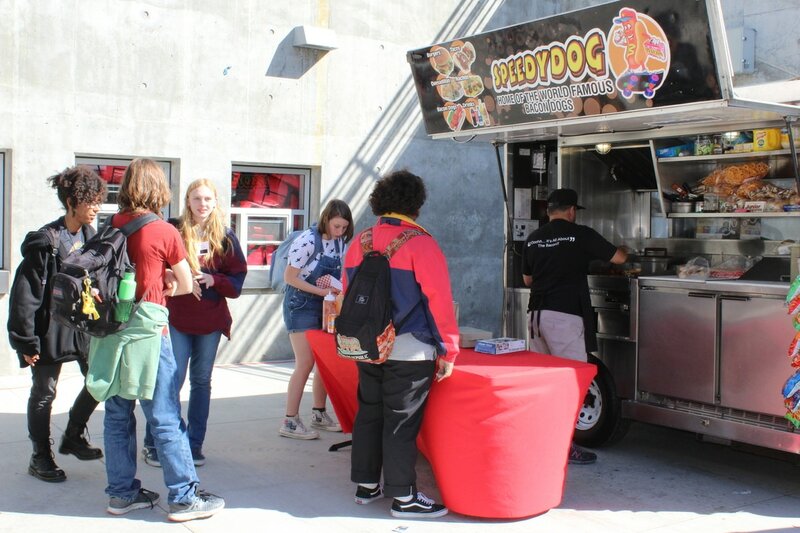 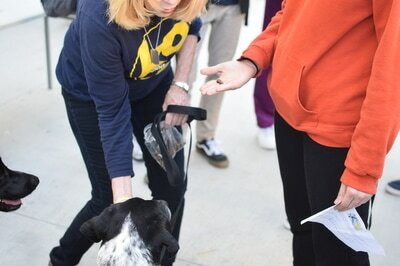 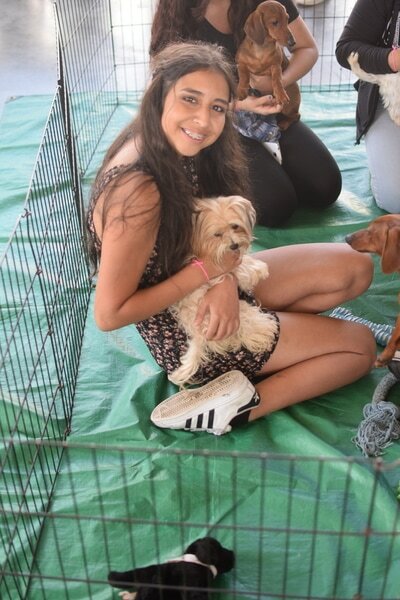 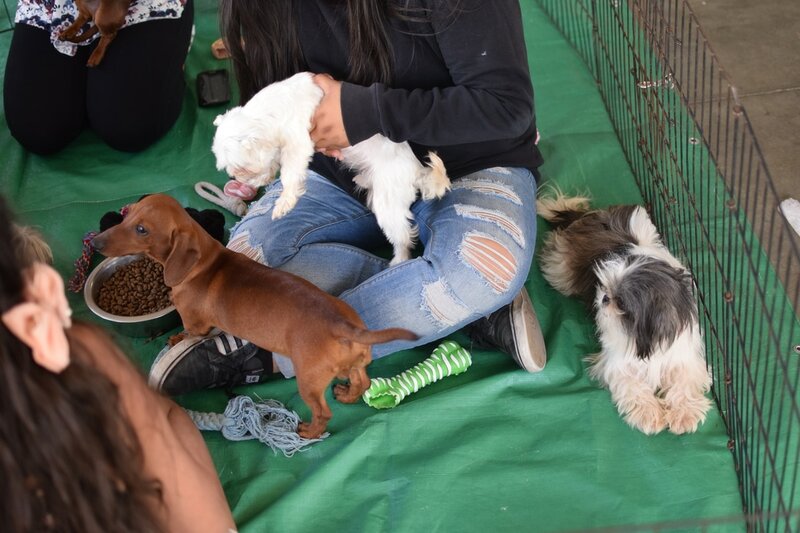 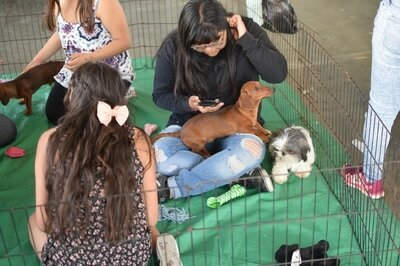 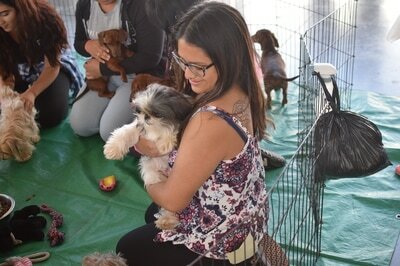 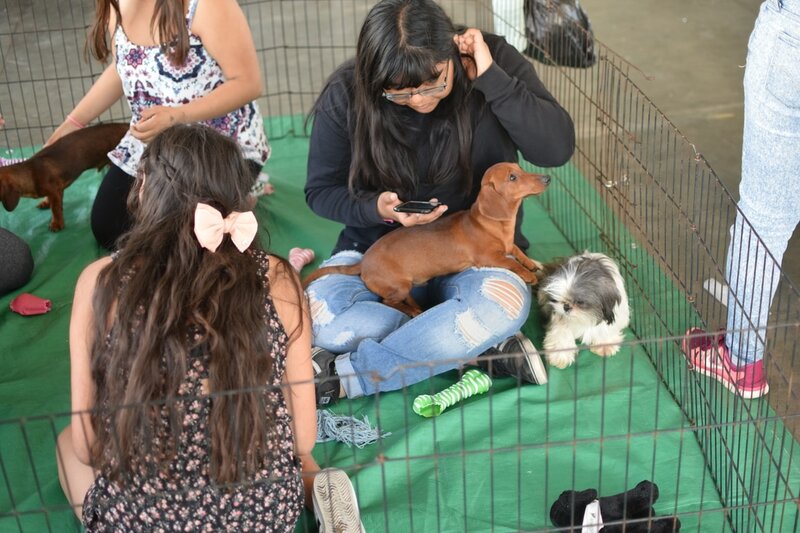 More than 200 students attended this booth and all waited in a long line just to be with the puppies! It was magical to see students smiling, giggling and crying tears of happiness. Puppies sure know how to bring out the mindful experience of being in the present moment!